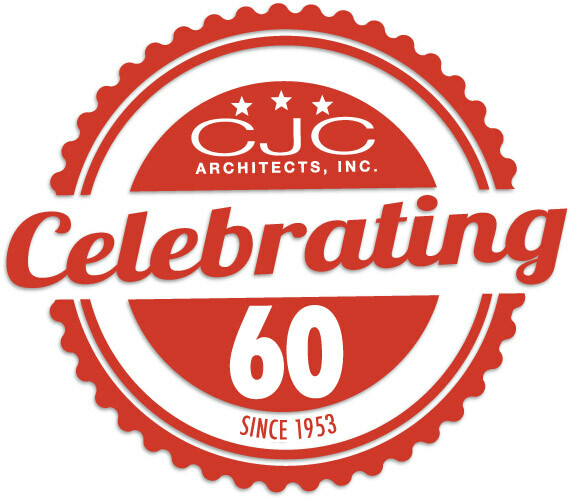 CJC Architects, Inc. is a design and service oriented firm. Our clients include municipal, county and state governments, colleges and universities, school districts, major corporations, church boards, institutions, hospitals, and private citizens, many of which have retained us for repeat services. Maintaining a highly qualified staff, our firm has conducted an innovative practice including feasibility surveys, land planning, design, production drawings, specification writing, cost estimating, contract bidding negotiations, and total observation of the construction process. CJC has a full range of computer capabilities and experience including the latest in Building Information Management (BIM) software, 3-D building modeling, CAD data base extraction, prototype building development, master plan development, tenant space planning, specification writing, detailed cost estimating, and complete production of contract documents. Our goal is to ensure client satisfaction. We achieve this by producing high quality construction documents and working in a collaborative design process with our clients for building designs that evolve uniquely to the need of each project. Copyright 2018 CJC Architects, Inc. All Rights Reserved.